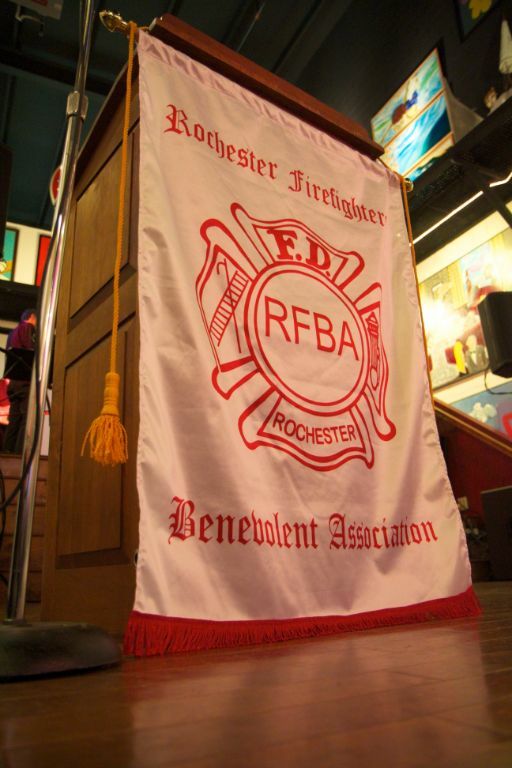 Rochester: Aquinas graduate and retired City of Rochester Firefighter, Bob Callahan joined his beloved wife, Norine (Grue) in eternal peace on Wednesday April 10, 2013 at age 88. Bob will be greatly missed by his children, Michele (Lynn) Prame, Marlene (Dana) Roehrig, Michael (Donna) Callahan, Malaine Ryan, and Mariann (Fred) Stiles. Predeceased by a sister, Jean Schaumauffel, and survived by a sister, Rosemary (Bill) Biekirch, as well as several nieces and nephews. He was blessed with many grandchildren and great-grandchildren who loved Grampy! Bob's life will be celebrated with a Mass of Christian Burial on Saturday April 13, 2013 at 10:00AM, at St. Monica's Church, 831 Genesee St., Rochester. Memorials can be made in Bob's name to St. Monica's Church or to the American Heart Association.